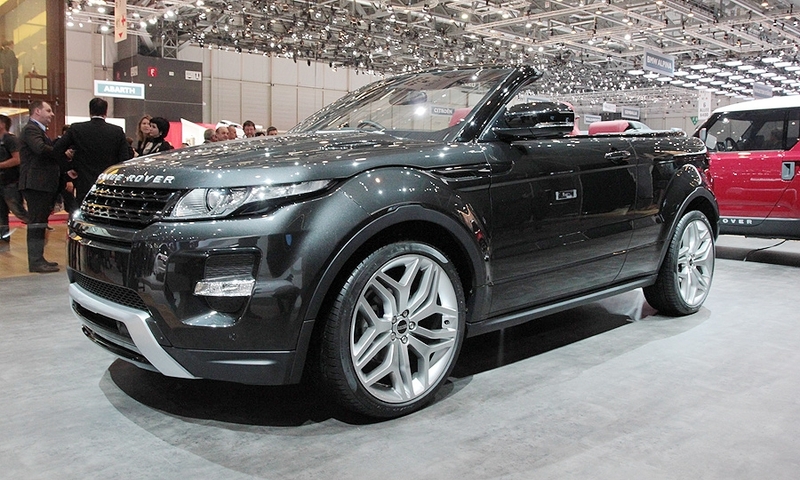 A look at key production and concept models introduced at the 2012 Geneva auto show this week. A rival to the Mercedes-Benz CLS and Audi A7, BMW's new 6-series Gran Coupe -- a sedan with coupe styling -- will be built in Germany. 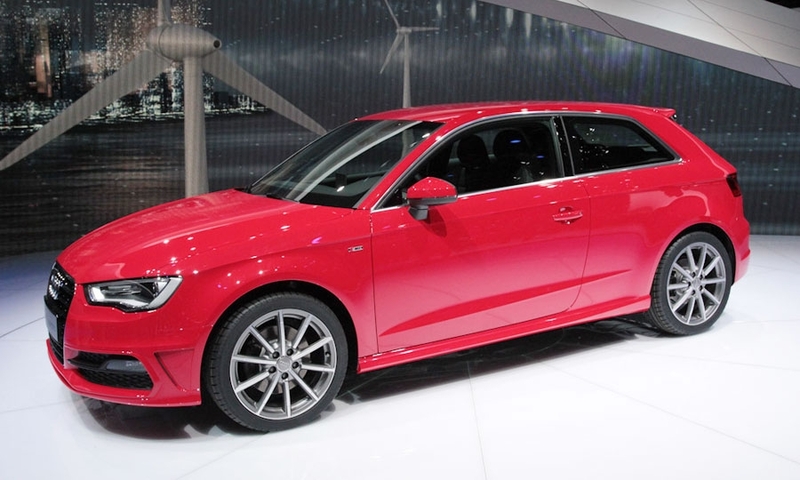 The 2013 Audi A3 is sleeker and lighter and will be offered in three-door, five-door, sedan and convertible models. 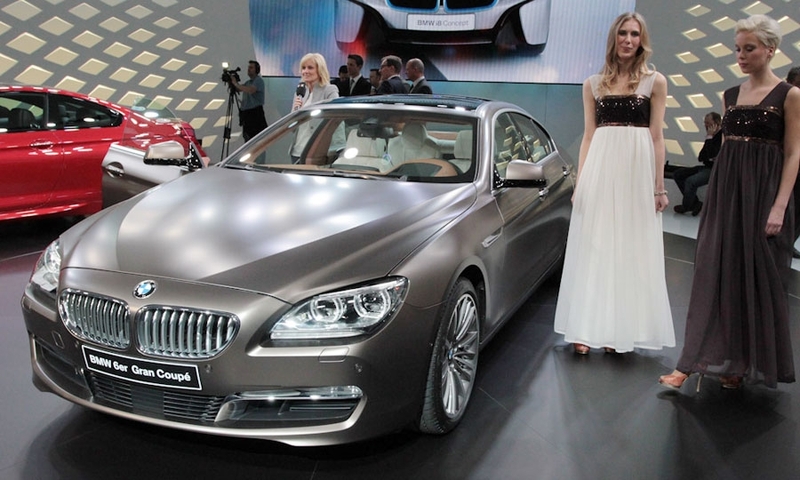 Only the sedan will be sold in the United States, starting in 2014. 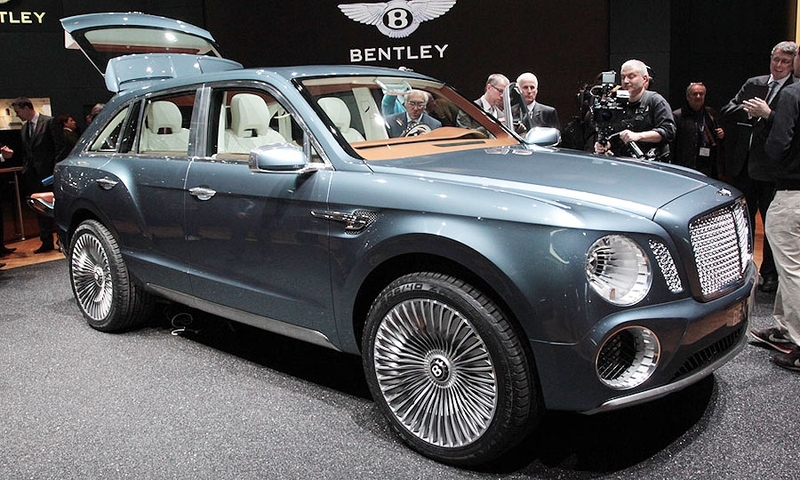 Bentley's first SUV is a behemoth with a spacious interior and the finest luxury details -- such as reversible silk-wool floor mats. If built, the EXP 9 F -- F standing for Falcon -- is expected to be one of the fastest and most expensive SUVs on the market. 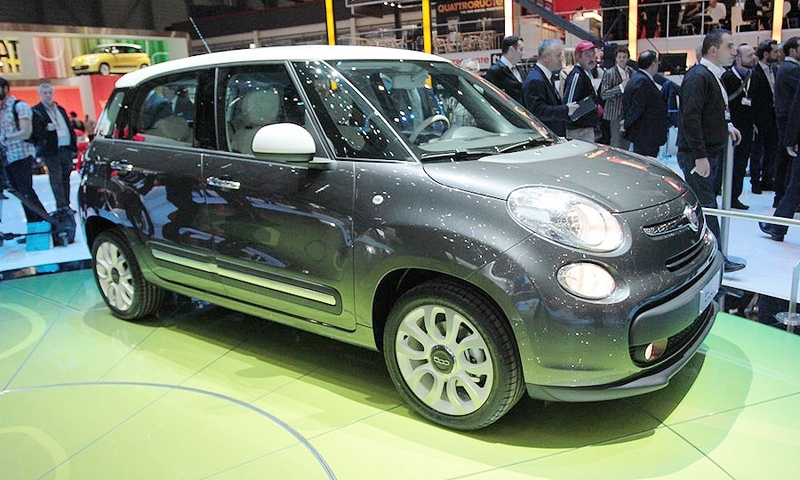 U.S. sales of the five-door Fiat 500L will begin in early 2013 -- expanding the retro-styled 500's range to four models. Chevrolet has sold over 1 million Cruze models globally since it was launched in 2009, and the automaker is expanding the lineup. 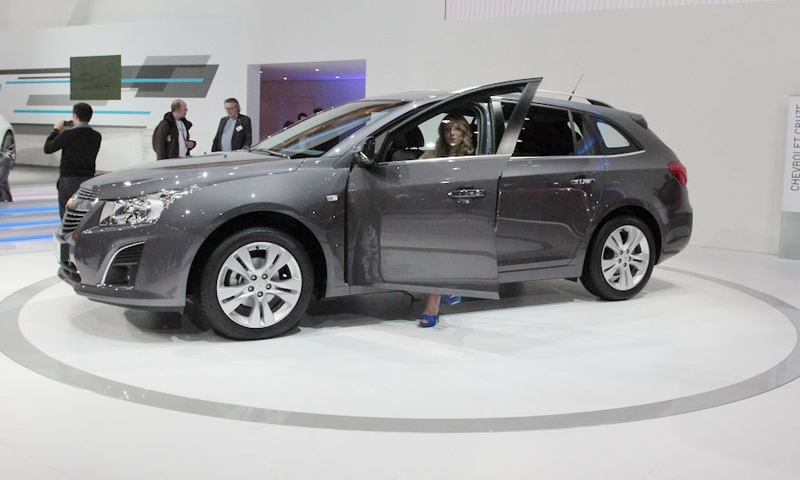 Following a five-door hatchback unveiled at last year's Geneva auto show, Chevrolet plans a Cruze wagon to be sold only in Europe. 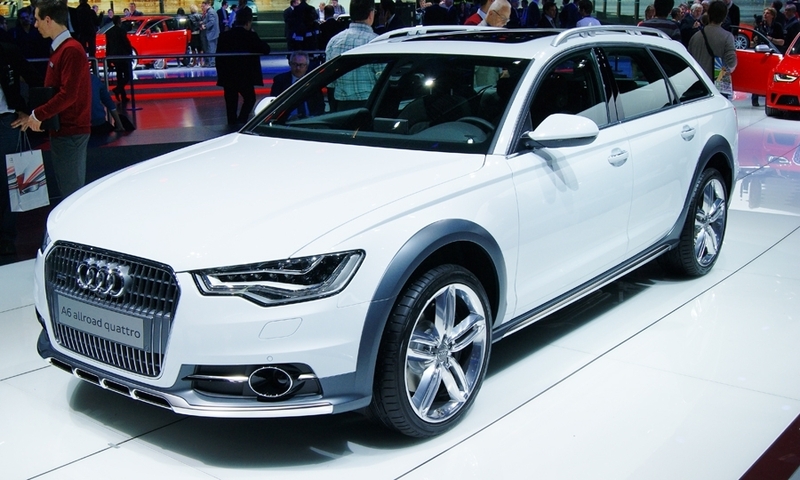 The new Audi A6 allroad -- now in its third generation -- returns to the U.S.market and is lighter and offers a 20 percent improvement in fuel economy. 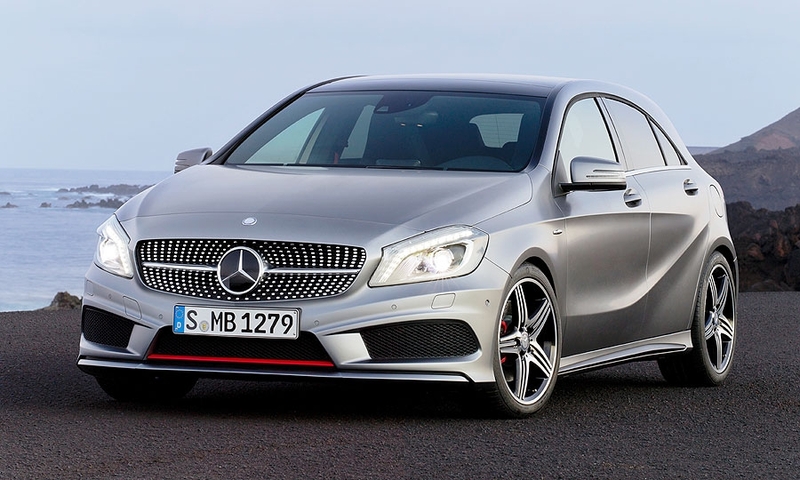 Mercedes-Benz is counting on the all-new A-Class to draw new and younger buyers to its U.S. showrooms as it prepares to market a compact model here for the first time. The sporty hatchback was also engineered and equipped with safety equipment and infotainment features to appeal to buyers who use Apple's iPhone. Land Rover -- once again exploring new market segments -- is testing consumer reactions with a convertible version of the new 2-door Evoque crossover. The concept is equipped with a retractable soft-top roof and pop-up roll bars for rollover protection. 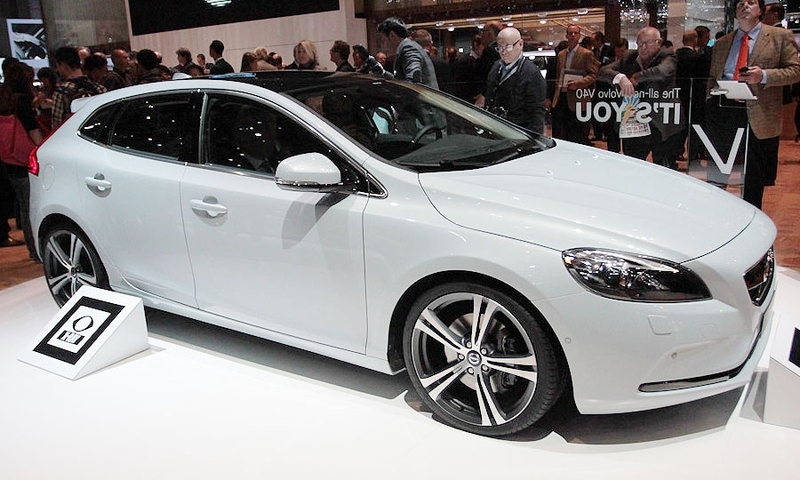 Volvo is targeting annual sales of 90,000 for the V40 as it seeks to lift volume to 800,000 units by 2020. Volkswagen showed a plug-in hybrid diesel-electric version of the Cross Coupe concept, first shown at the Tokyo auto show last fall. 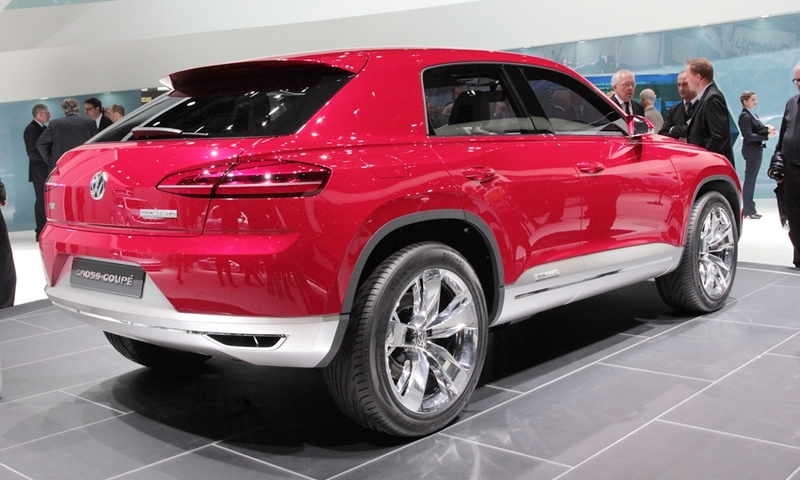 There are no plans to produce the Cross Coupe, but it could offer hints at the next Tiguan due in 2014. 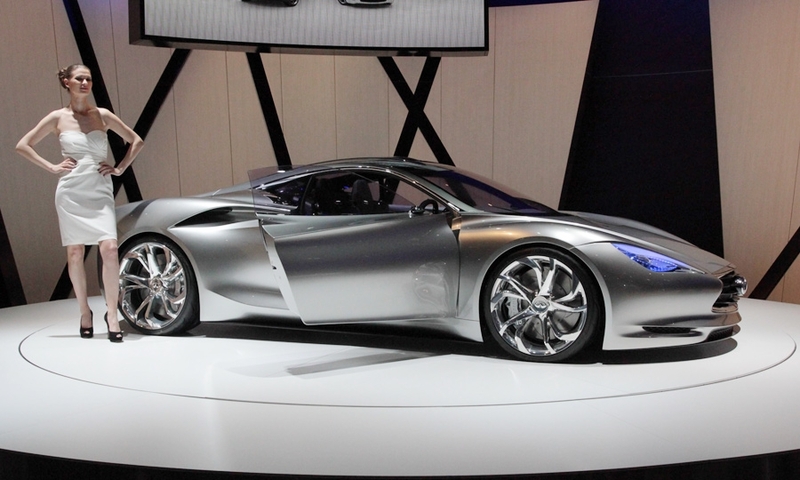 Infiniti -- looking for more traction in Europe and signaling plans for a halo car -- showed off the Emerg-E hybrid sports coupe. Its midengine layout, a first for Infiniti, features an extended-range electric powertrain. It was built and engineered in Europe, another Infiniti first, but was designed at the brand's advanced styling studio in Southern California. BMW AG's Mini brand is eying couriers and delivery services with the Clubvan concept, based on the Clubman wagon. It is expected to come to the United States in the next few years. 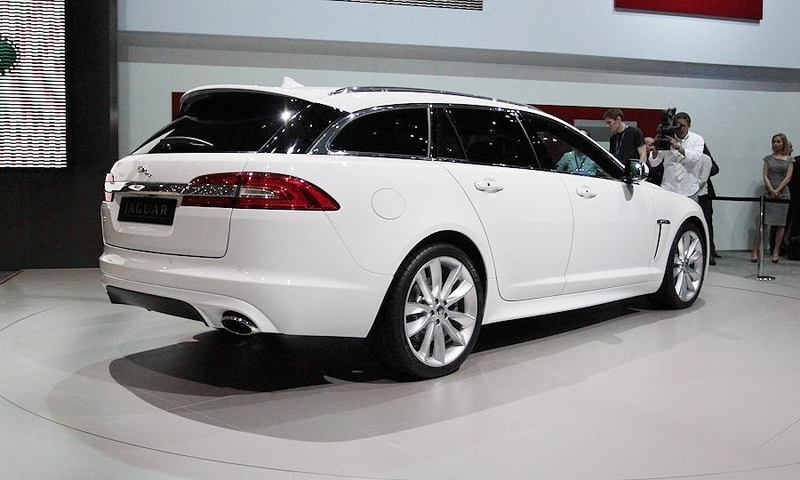 The previous-generation Jaguar XF Sportbrake (shown) only offered awd in gasoline-powered versions. 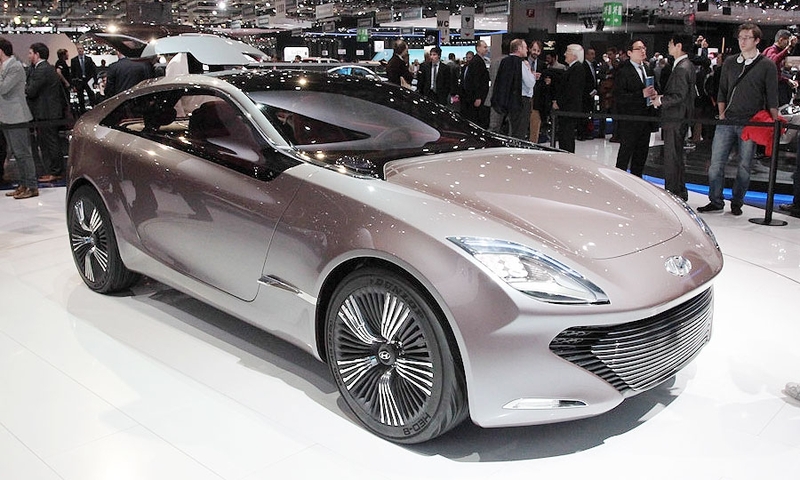 Designed in Germany, Hyundai's i-oniq concept hints at styling and technologies to come from the Korean automaker. Under the hood is a range-extending gasoline electric hybrid powertrain. Ford plans to market the Fiesta ST in Europe starting in 2013, but provided no word this week about a model for North America. 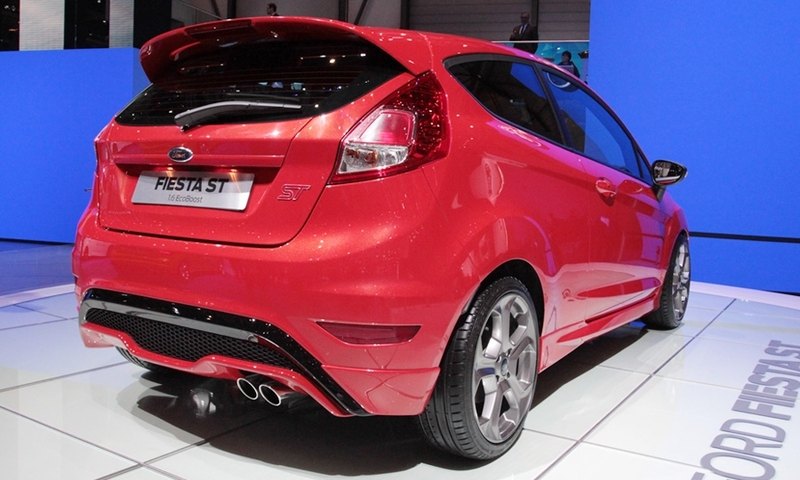 The Fiesta ST is powered by a 1.6-liter EcoBoost engine that generates 177 horsepower and 177 lb-ft of torque.